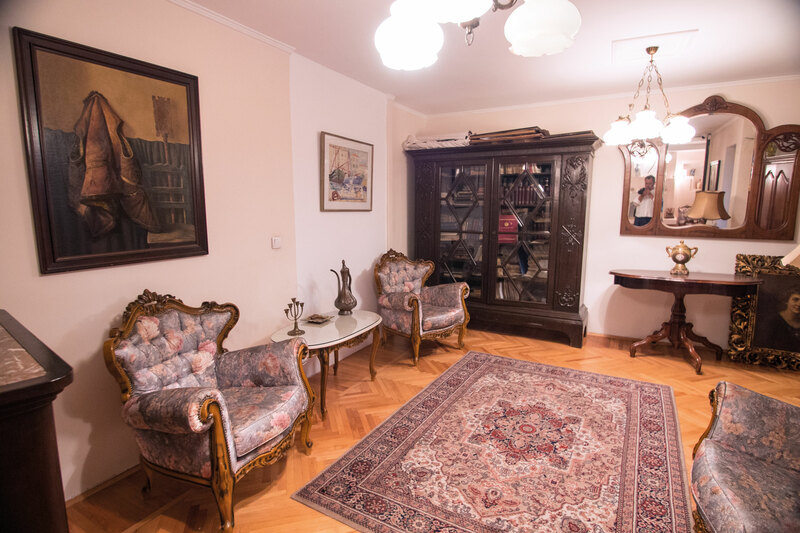 The ADLIGAT Society was established on the basis of the Lazić Family library, with the intention of reopening, extending and promoting library activities. 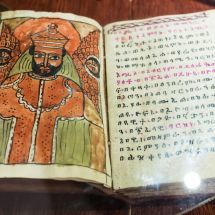 The tradition of collecting books within the Lazić family started, nine generations ago, with Mihailo Lazić, an early eighteenth-century Orthodox priest. 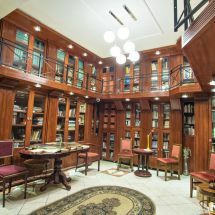 The library was first opened to the public by Aleksandar Lazić in 1882, in the town of ‘Kumane’, in the the north Serbian province of Voyvodina, to promote Serbian independence and the reintegration of this part of the former Austro-Hungarian Monarchy to within Serbian national borders. During its tumultuous history, the library has shared the fate of the Serbian state and its people. 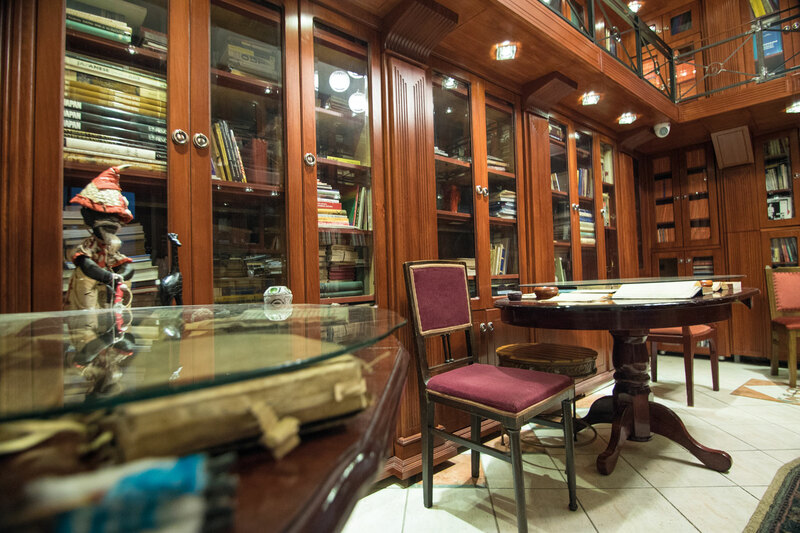 It had been destroyed, abandoned and badly damaged more than once, but has risen again, like the proverbial phoenix from the ashes - as have most of the other Serbian libraries. 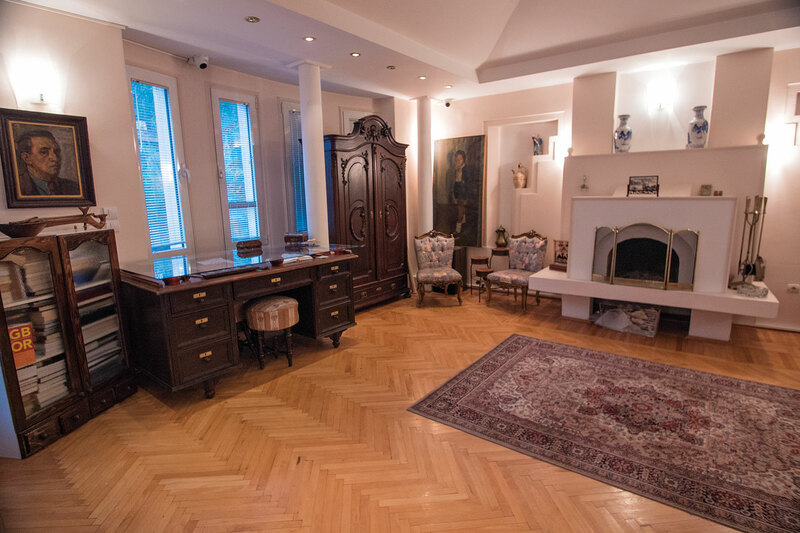 During World War I, the owner of the library, Luka Lazić, was afraid that he would be forced to join the Austrian army and fight his own nation, so he managed to escape via the Danube and joined Serbian troops. Worried about the survival of the library, Luka carried a few of the most valuable books sewn into a fur waistcoat. However, not even Luka Lazić could have foreseen that he would have to walk almost a thousand kilometres, climbing some of the highest European summits in the process, in the middle of the winter, with a jacket full of books! After the Austro-Hungarian invasion, the Serbian army, led by the German general August von Mackensen, embarked on a long retreat through the Albanian mountains; the weather was terrible, the roads were poor and the army had to help the tens of thousands of civilians who were retreating along with the soldiers. The civilians had almost no supplies and hardly any food. About 240,000 people perished during the long march, due to hunger, disease, thirst, hypothermia and because of attacks by enemy forces and Albanian tribal groups. Luka was one of the 155,000 survivors – he managed to reach the port of Durres with all the books. However, the ship that was supposed to transfer him to the island of Corfu, the seat of the exiled Serbian government and military, was torpedoed. In the general confusion that followed, Luka jumped to the sea to save the life of his commander, thus destroying most of the books he had brought with him on his war adventure. On Corfu, and the tiny neighbouring island of Vido, he witnessed more than 10,000 of his fellow soldiers die of exhaustion. Due to lack of space on the islands, bodies had to be thrown into the sea, in an area known today as the Blue Graveyard. Once on Corfu, and on the Thessalonian front, Luka started collecting publications from the Serbian refugee press, which is how our present war collection, one of the largest in the region, was initially created. Besides the war medals, Luka Lazic was awarded the Gold Medal for Civil Merits by King Alexander I, which was specially ordered from Prague. The period between the two world wars was the library’s golden period. 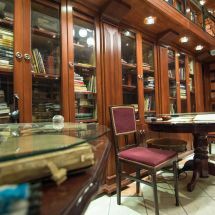 The library boasted around 20,000 titles at the time, and was actively involved in the distribution of magazines, as well as running a small theatre company. 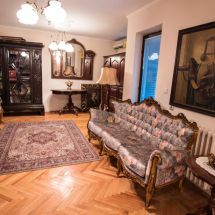 To make the institution profitable, Luka Lazić established a bicycle delivery service for lending and selling books and newspapers in the Banat region of Voyvodina. Thus, the Lazić family supplied most of this part of the Kingdom with – culture. 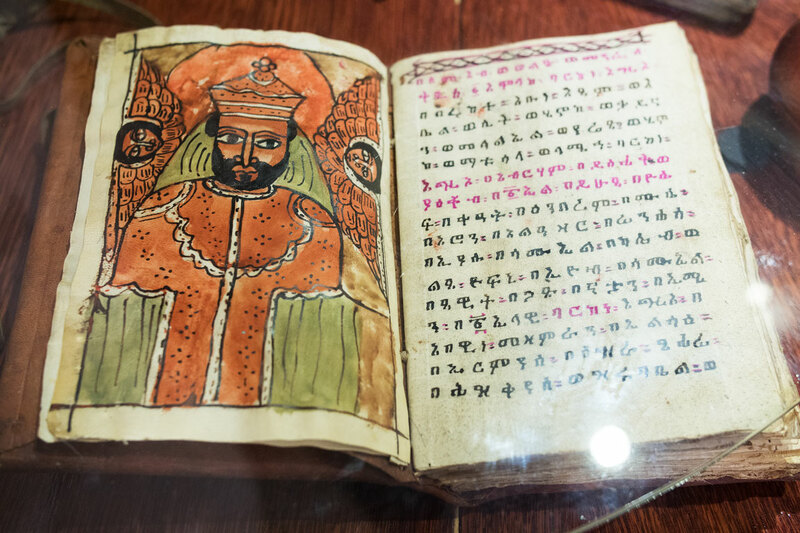 The library's greatest problem at the time was the negligence of its readers, who, due to the shortage of paper, often tore the leaves from the books to use for rolling cigars, making cones, as ornaments for the wall, or as toilet paper. Unfortunately, in most cases, this was discovered much later…. As it was not always possible to obtain new copies of the same book, Luka Lazić decided to rewrite all the missing passages and to draw all the missing illustrations, rendering the book legible once again! Thus, one can see hundreds of pages transcribed by the great book-lover. These pages provide the most convincing testimony to one bibliophile’s love of books, and all that they stand for. During World War II, and the Nazi occupation of Serbia, the Germans imposed a policy of strict isolation on the villages of the Banat region, which they accused of partisan activates. Anyone wishing to move from one village to another needed a special permit. However, the Germans also wanted to distribute their own newspapers, manifestos and books, especially to the many ethnic Germans living in the local villages. 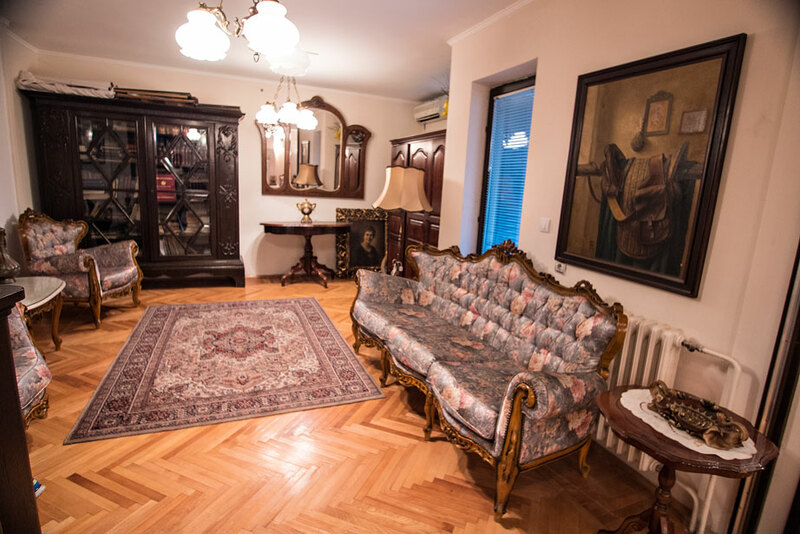 Having heard of the Lazić family’s delivery system, they ordered a reopening of their network. Luka's son, Milorad, who volunteered to undertake the task, inspired little confidence among the Germans and was denied permission to leave the village. The Nazis chose his wife, Danica Lazi ć, to do the job instead. They believed that an illiterate woman, the mother of two girls of seven and three years of age, would not pose a threat. However, with the consent of her husband, Danica Lazić made contact with the partisans within the first few days of her new function. She spent the next four years working as a spy, analysing the German units she encountered and reporting back to the rebels. She also distributed partisan literature, primarily the illegal newspaper "Naša borba", under the noses of the fascists. Perhaps her most important task, however, was to buy food in the cities, which she was free to visit, and then deposit it at prearranged locations in the cornfields. The lives of all the family members were endangered more than once during that period, but her desire to help the liberation movement was irrepressible. The family asked both the Nazi regime and the partisans for their permission to keep one example of each publication distributed by the family in the library archives, which explains how one of the most interesting collections of World War II publications came into existence. 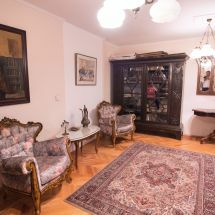 Milorad’s wife, Danica Lazić, inherited the library. She constantly complained about her fate: she had spent a lifetime among the books without ever being able to read one! She could only recognise the different books by their images, colors and dimensions. She was nearly eighty when, upon hearing her story, her eight-year-old grandson, Viktor, offered to teach her to read! 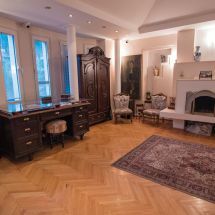 After a week spent with Viktor and his first grade spelling book, grandmother Danica took to the Cyrillic script with genuine enthusiasm, and Viktor learned that he represented the sixth generation of the Lazic family since the library had been opened to the general public, and the ninth since the family had started collecting books. 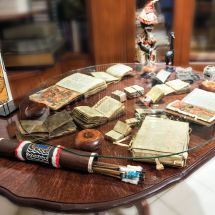 The library has operated under the auspices of the ADLIGAT Society since 2012. The library collection currently includes more than one million bibliographic units. 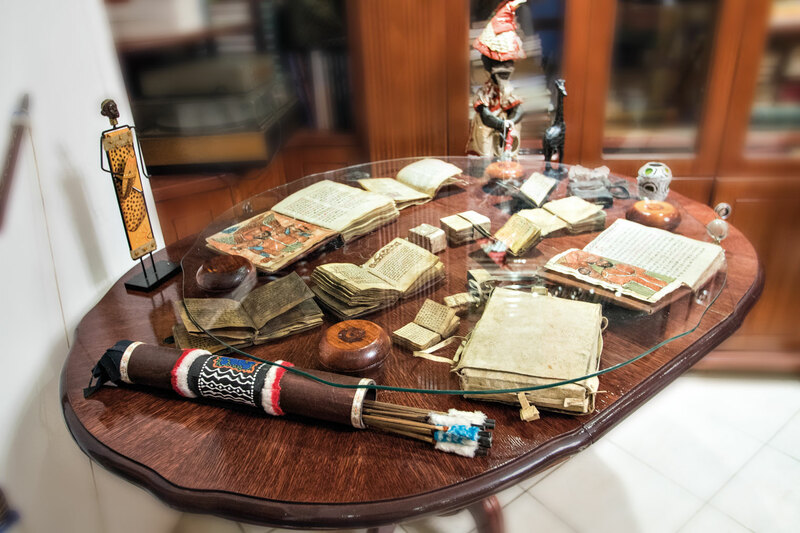 The library has assembled more than three hundred collections on significant Serbian writers or individual topics pertaining to Serbian history and culture. 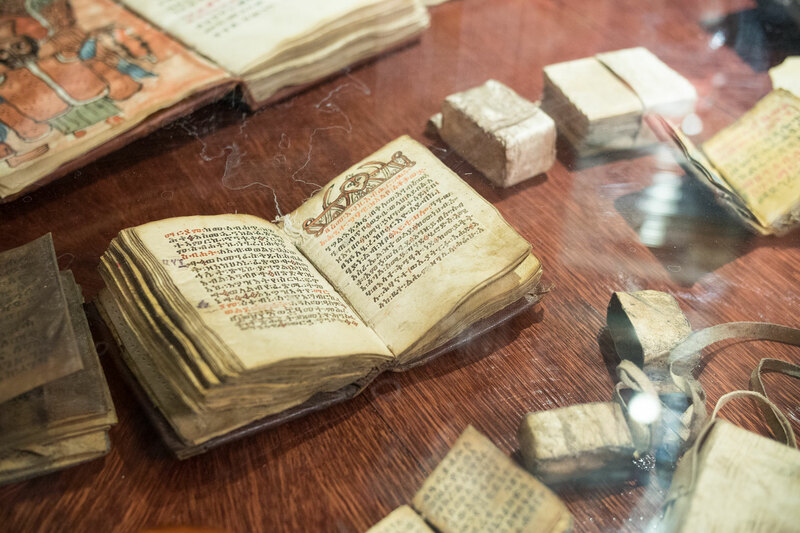 In addition to the old, rare and unusual books, the library contains a large number of books that have not, for various reasons, been collected by other institutions. We have, therefore, become a significant source of research and supplementary library for other important institutions. 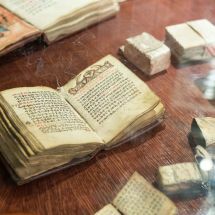 Our ‘foreign edition’ collections have become particularly attractive in this regard – we have high-quality literary collections in English, Russian, German, Chinese and many other languages. 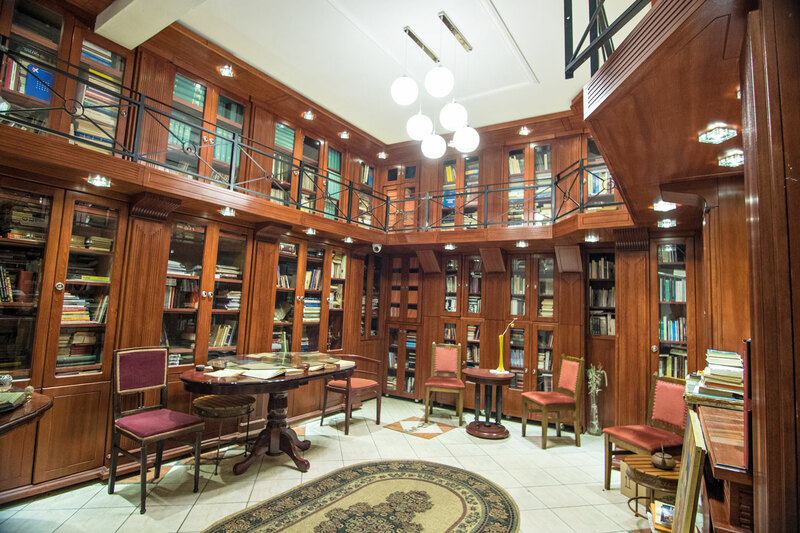 Several institutions, including the Association of Writers of Serbia and the Serbian Bibliophile Society, name the Lazić library as their official institutional library.